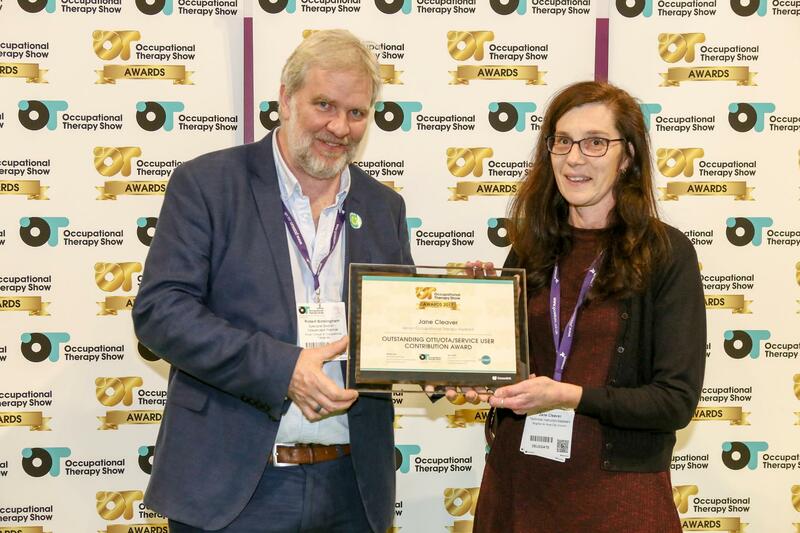 The Occupational Therapy Awards Program, in partnership with the OTCoach, is aimed at grass roots OT professionals in the UK, and we are delighted to announce that nominations for the 2018 Awards are now open! The awards will celebrate and acknowledge successful individuals and teams within the OT profession. 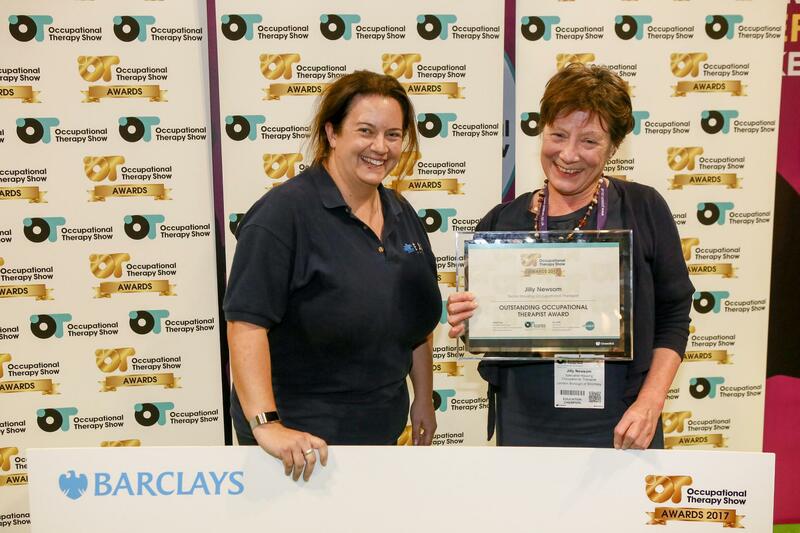 We are delighted to be able to recognise all sectors of occupational therapy through these awards which are open to any OT professional irrespective of career level. 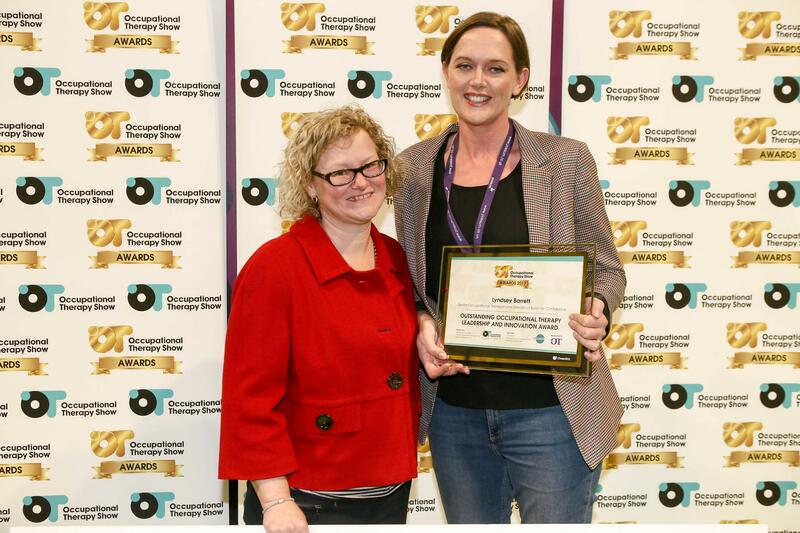 Jen Gash, from OTCoach, will be chairing the 2018 awards and said “there is so much great work happening out there and many OTs work without due recognition or reward. 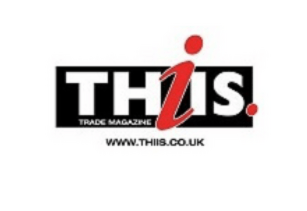 These new awards are a chance to celebrate the work of OTs". 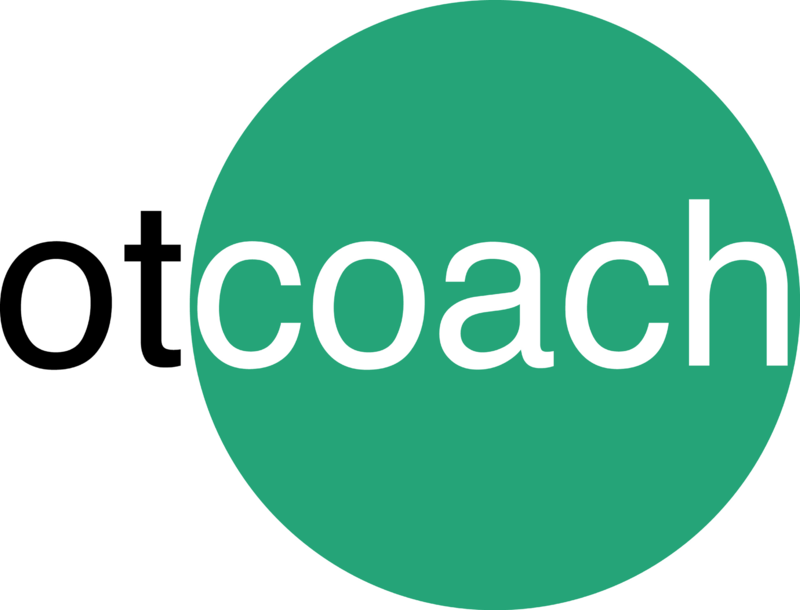 The winner(s) of each award (not per person) will be awarded £250 cash prize, plus a place on OTCoach’s “Coaching Skills for OTs” online course, worth £120! We are looking for an outstanding support worker who makes a significant contribution within the occupational therapy domain. 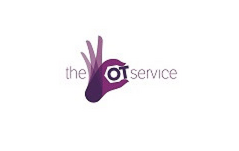 This could be an Occupational Therapy (OT) Assistant, OT Technical Instructor (OTTI), but also perhaps a service user who contributes to the OT service some how. The nominee can work in any sector of the profession. We are looking for an Occupational Therapist who is making a significant contribution to Occupational Therapy in the UK. Entries from all grades are welcome, with this award focusing on grass-roots, client facing practice. This award could be in recognition of a long contribution or a specific contribution in recent times. The nominee can work in any sector of the profession including statutory services, private practice or a role emergent area. We are looking for an outstanding Occupational Therapy professional who is making a significant contribution to OT leadership or innovation in the UK. This could be a career long contribution or a specific contribution in recent times. Please note that the term leadership is not solely defined in the context of statutory organisations such as the NHS/Social Services – leaders are present in all areas of OT practice, in both traditional and emerging sectors. In terms of innovation, we envisage this to include someone who is a leading light and breaking new ground in their work. This may refer to developing a new area of practice, an emerging area of OT, the international arena, patient/service-user involvement, or perhaps innovation in education. 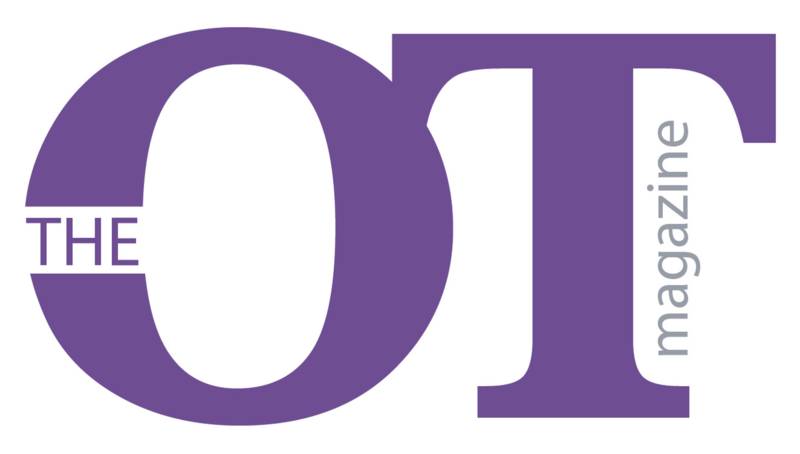 Nominees of each award are requested to attend The Occupational Therapy Show, nominees will be informed at least four weeks prior to the show opening. 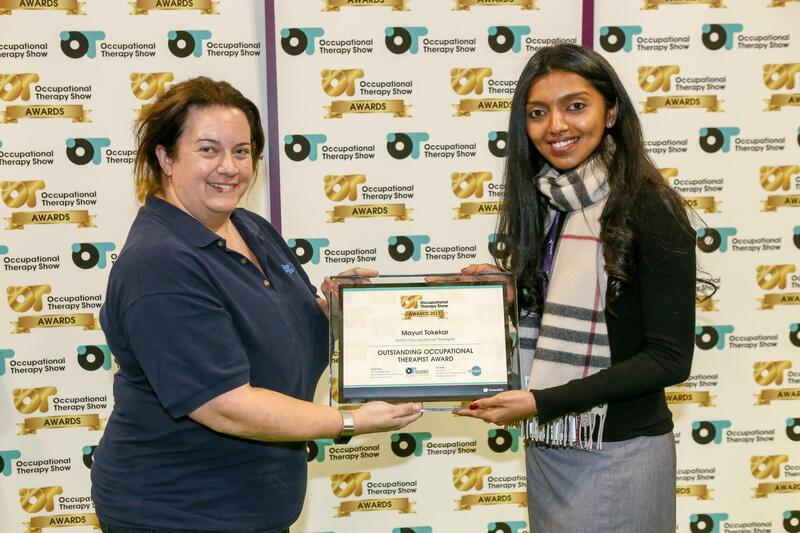 After the prize has been awarded, winners must be provide one or two paragraphs on how it was used, then send to the organisers of The Occupational Therapy Show, highlighting the learning outcomes.